Ladies... It's Monday's Shoe Pick of the Day and today I have (3) hott picks for you to see from some of my FAV Love & Hip Hop NY Reality starts (Emily B. & Rashidah Ali) and Singer Keyshia Cole who has teamed up with Steve Madden to created this FAB Shoe Collection. 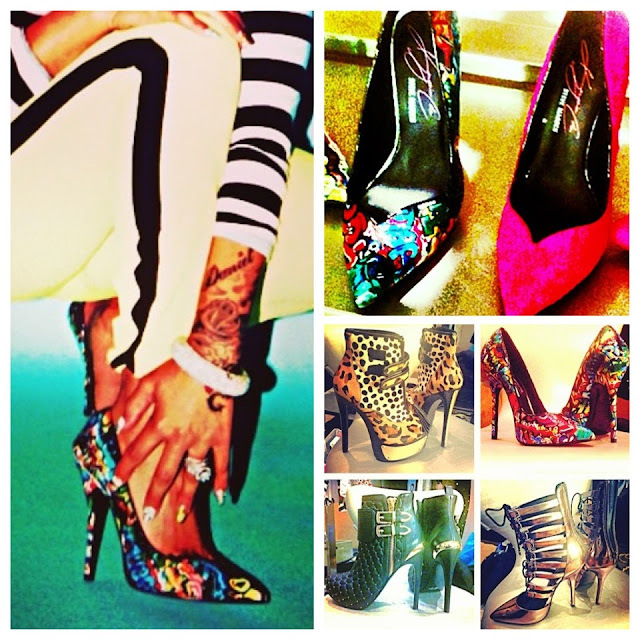 Be on the look out for these hott shoe collections COMING SOON!